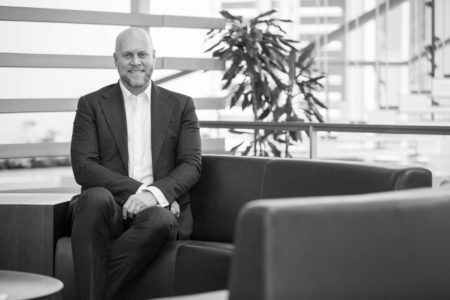 Senior global luxury marketing executive Kevin Thompson has been appointed as chief marketing officer at Sotheby’s International Realty Affiliates. Thompson will be responsible for spearheading the global media program for Sotheby’s International Realty. He was most recently vice president of marketing and customer experience for Simon Property Group, a global retail real estate owner, manager and developer. He has also held senior marketing positions at Barney’s New York and Gucci. “Kevin Thompson has an extensive background working with globally recognized luxury brands and brings a passion for creating exceptional consumer experiences through the strategic use of marketing and branding,” said Philip White, president and CEO of Sotheby’s International Realty Affiliates, in a statement. Thompson’s leadership experience includes marketing, management, project development, operations and training in luxury fashion, real estate and public institutions.